So many people have asked me what my reason is for becoming vegan for a month. They were also curious as to why only a month. It started as a work experiment after I noticed a growing trend towards veganism and vegetarianism over the past year. I figured I needed to find out first-hand what it was all about, how easy it was, where I might be getting sufficient protein from, to enhance my cooking and baking repertoire and also to see how manageable it was for a South African. Since I see clients with allergies or intolerances and various religious dietary restrictions, this was also a chance to further help them. I have always had the approach in my practice that my recipes are tried and tested and I won’t suggest something I haven’t tried before. This has allowed me to try new foods over the years that I would never normally gravitate towards, like bhindi (which is actually lady fingers, but more commonly known as okra), tofu, paneer and many new herbs and spices. I mentioned the idea of becoming vegan to my husband and then suggested we do February. He very graciously agreed to embark on this journey with me and so the planning began. 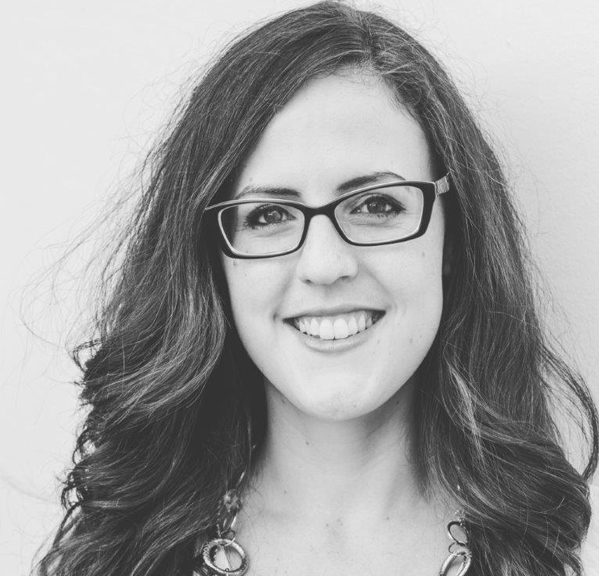 I researched protein, calcium and iron requirements for ourselves and set out to plan a menu. The first shop was quite overwhelming as I realised just how much of the store was “out of bounds” for me and made me wonder what we were really doing?! But I got my supplies and began posting our decision on social media and I was overwhelmed with the support we received. The health benefits according to many sources for adopting a plant-based lifestyle are tremendous: By cutting out animal products you eliminate saturated fats from your diet (if you don’t overindulge in fried chips as your alternative meal). You also add more fibre and with limited food choices (compared to before) you are forced to eat more vegetables and fruit so your micronutrient intake is dramatically improved. A plant-based diet should reduce your risk of heart disease and diabetes and should better control cholesterol. Veganism has also been linked to cancer prevention. I also read about weight loss and improved energy levels (I did not really notice a change in weight or energy during my “experiment” however my diet was never “unhealthy” to begin with). In addition, an external benefit to cutting out animal products from one’s diet is relying less on animal farming (and often cruel farming practices). I have been vegan for a month now and have tried to use as many products and recipes as I possibly can to get a real sense of what being a vegan in South Africa is like. Finding suitable foods was not as much of a chore as I originally thought and by avoiding whole sections in a store (e.g. the dairy aisle), shopping was, in many ways, faster than before. I have also enjoyed trying vegan products in ways I am familiar with. For example, I used Almond Breeze’s almond milk as a dairy substitute when I cooked. 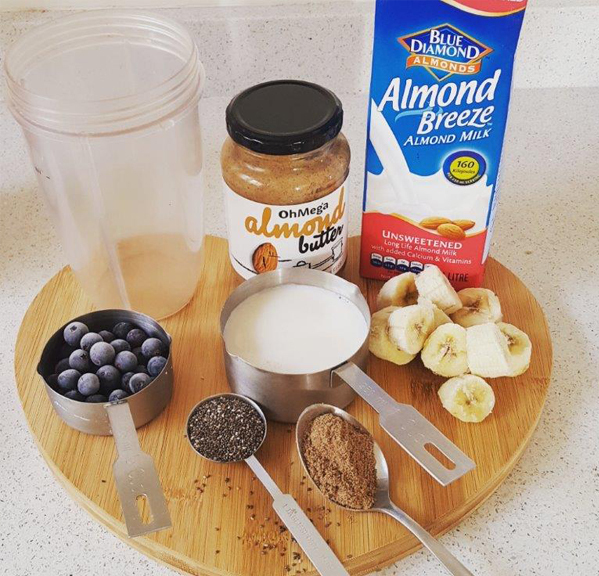 I added it to smoothies, which, together with oats soaked overnight with Almond Breeze, were a firm breakfast favourite during the month. I also enjoyed baked goods such as scones and banana walnut muffins. For dinner I enjoyed making a “cheese” sauce out of Almond Breeze, which I used for pasta and on vegan burgers among others. Because of the variety and amount of foods I was using in the product in, I only ever used the Unsweetened variants. 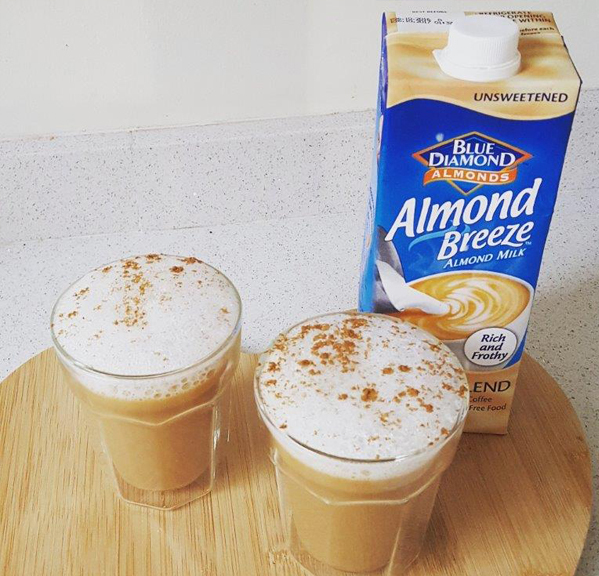 The Almond Breeze Barista Blend has been a lifesaver for our coffee fix and even tastes amazing with tea and my favourite, vanilla chai tea. The benefits of having such a versatile milk alternative means you don’t need too many options in your fridge, and it heats beautifully. So many people are now asking what we are going to do now that February is over. Well, last month has certainly given us a lot to consider. I know that for one thing, being vegan has changed my perspective on veganism and has certainly encouraged me to continue to eat a more plant-based diet. Anyone wanting to follow my journey with food is welcome to join me on Instagram @Julie_the_Dietitian or on Facebook at JuliePerks: Registered Dietitian.